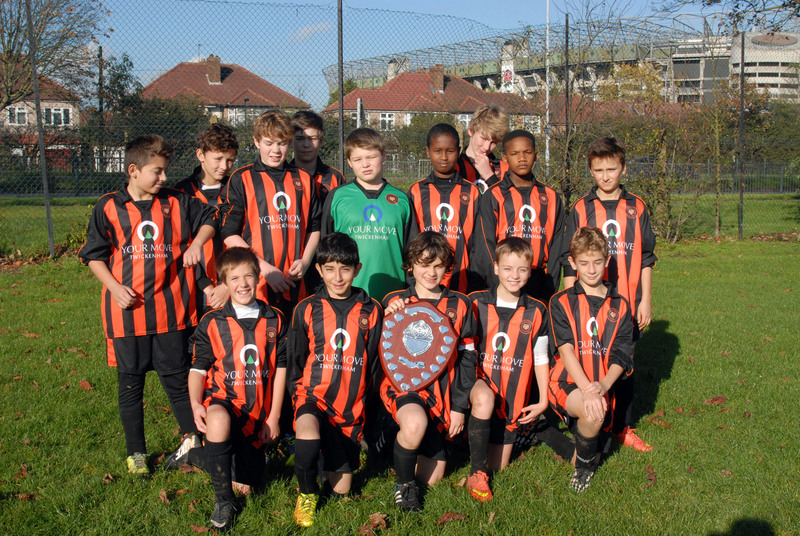 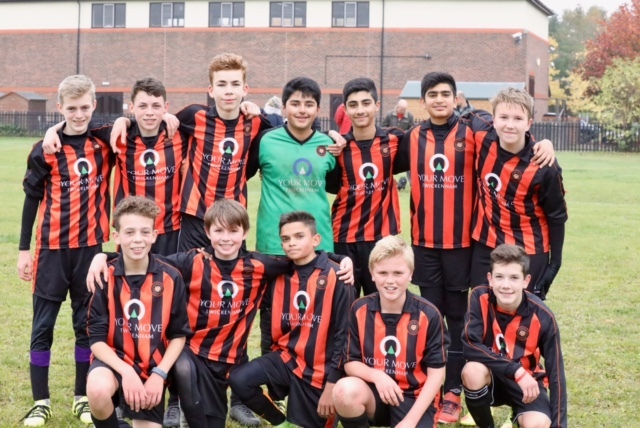 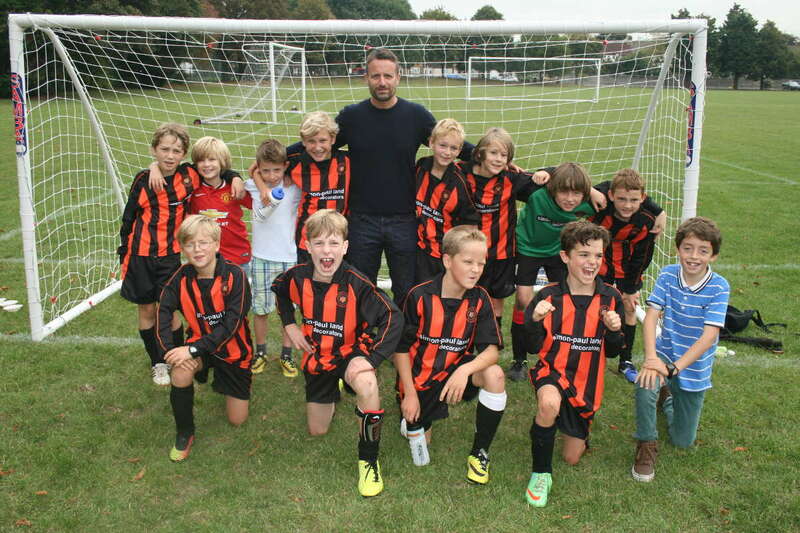 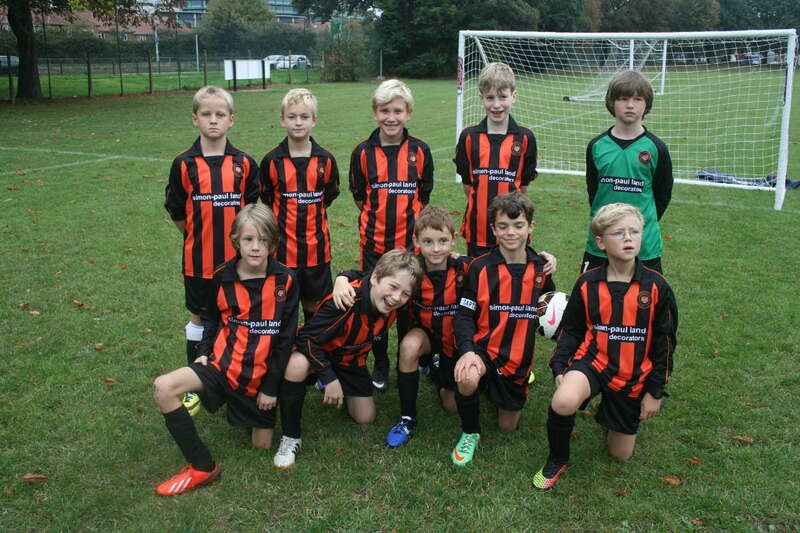 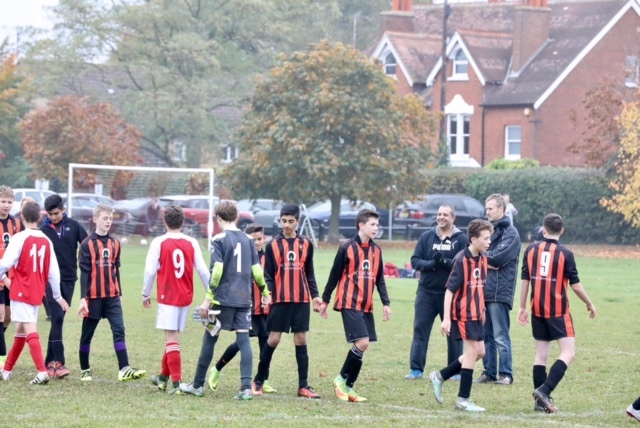 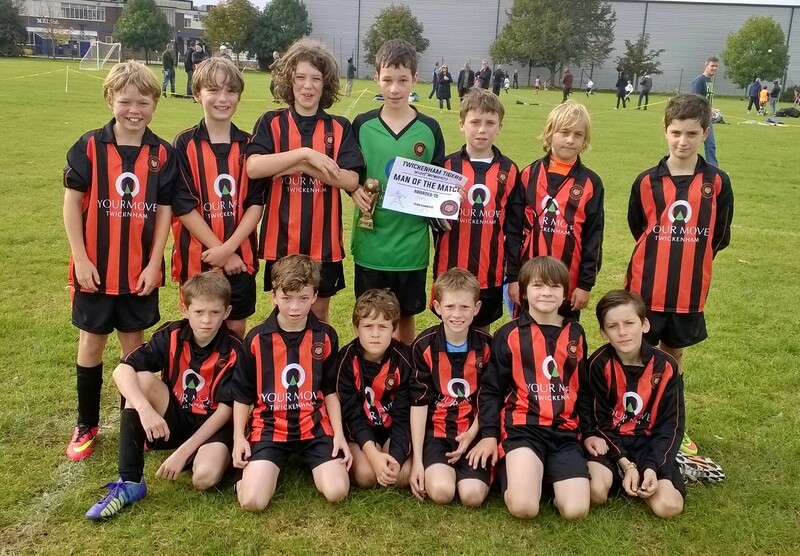 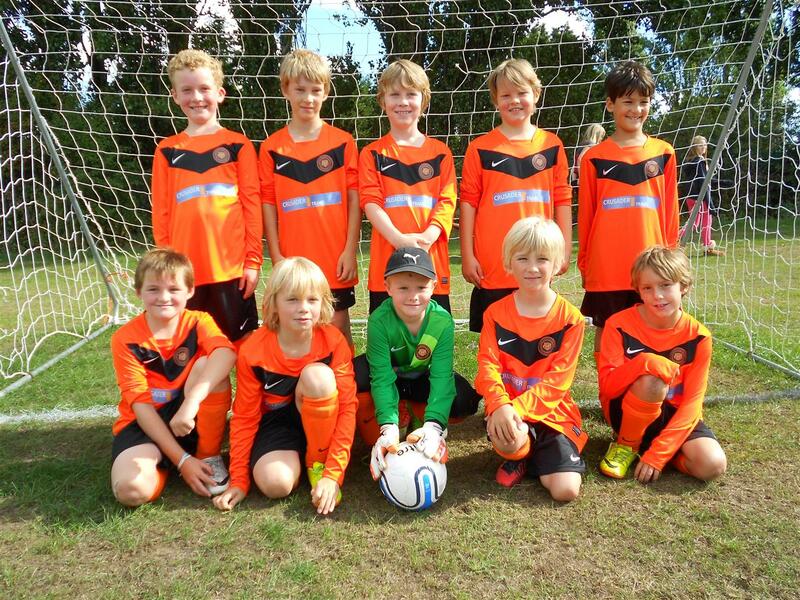 Twickenham Tigers FC is a youth football club based in Twickenham and attracting players from all over the local area. 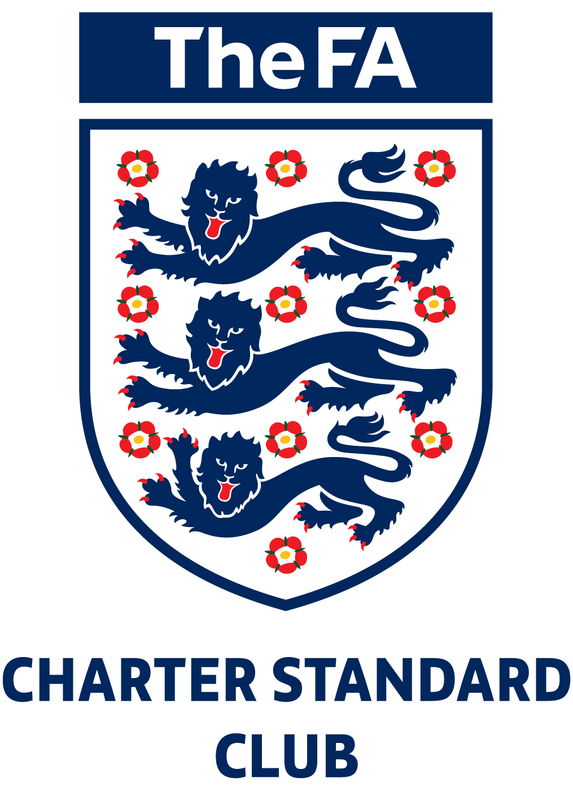 We are an FA Charter Standard club and affiliated to the Middlesex FA. 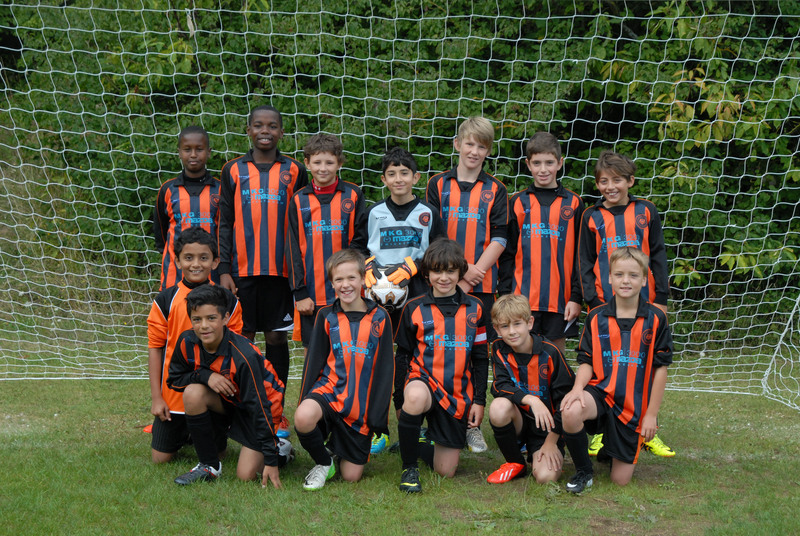 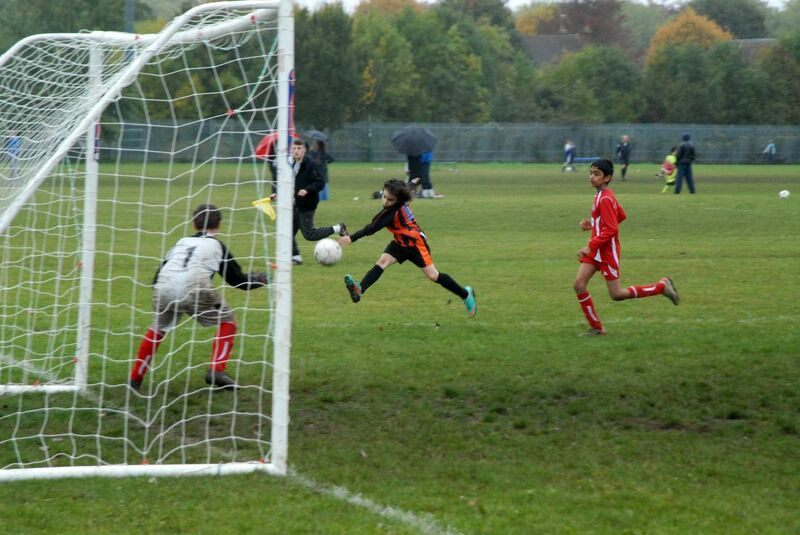 Our teams play in the Surrey Youth League, Surrey Primary League and Epsom & Ewell League. 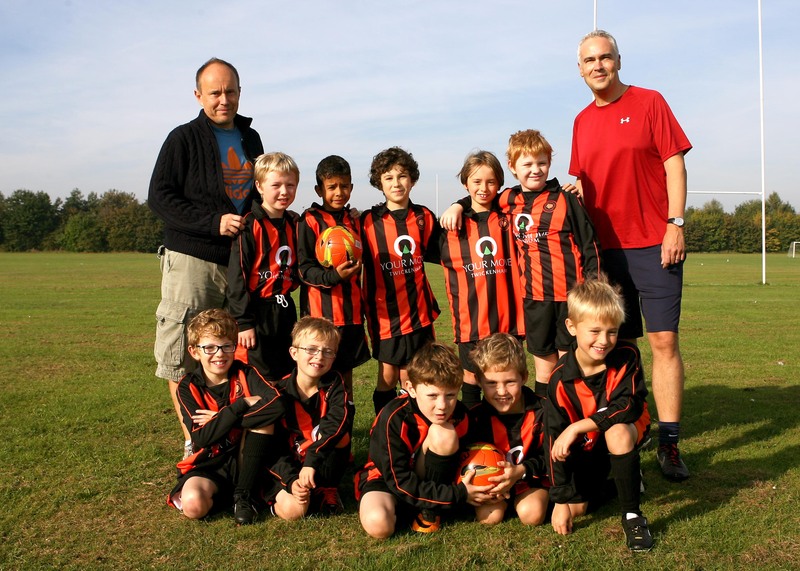 The Tigers are proud to announce a new club sponsor. 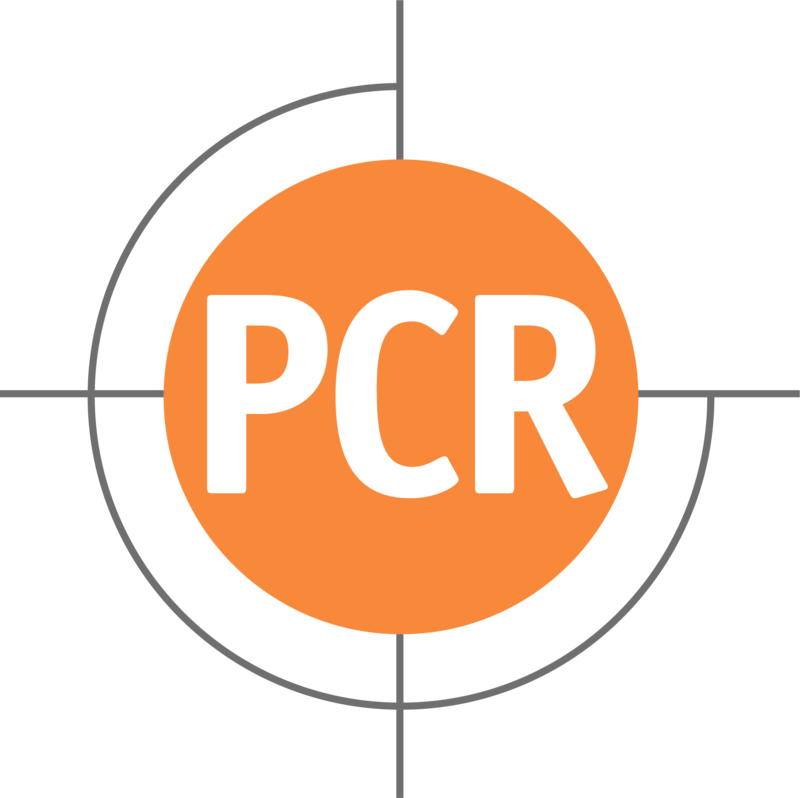 PCR (Professional Construction Recruitment) https://www.pcrnet.co.uk/ . 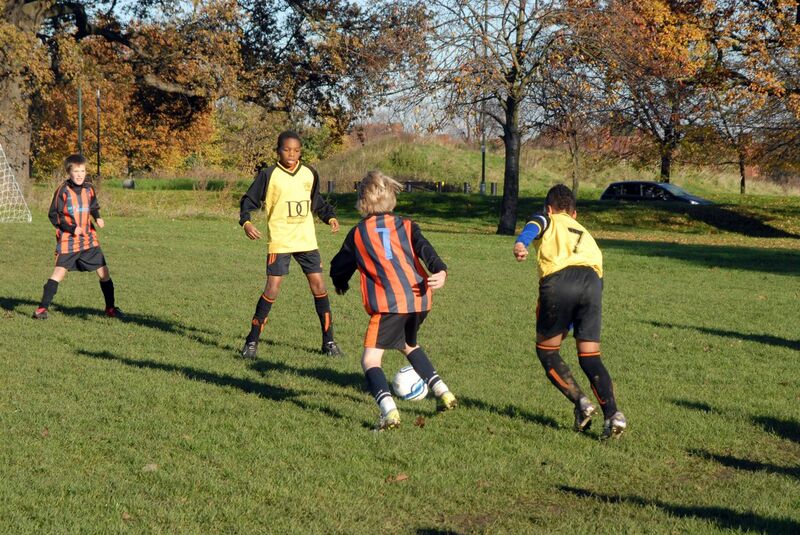 PCR will provide all the kits for our teams which include over 100 players. 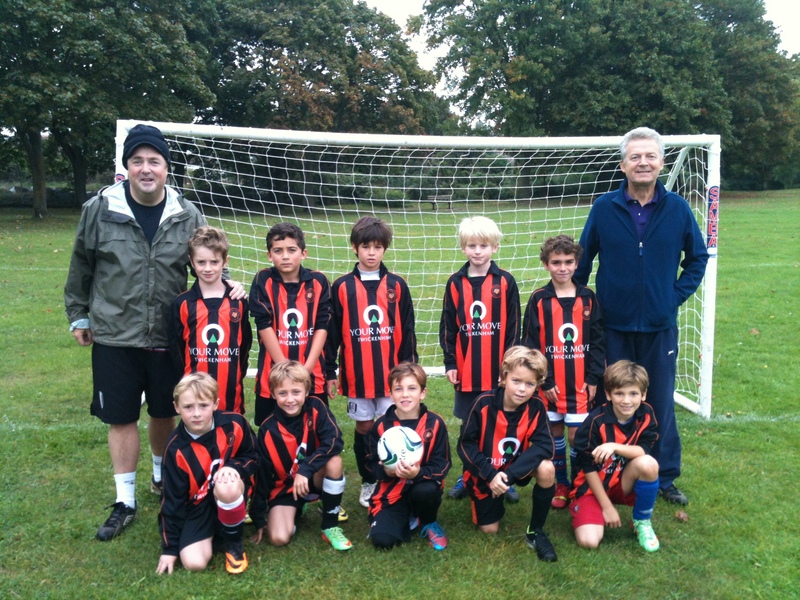 This is a fantastic investment in grassroots football and Twickenham Tigers FC are proud to be partnered with the team at PCR. 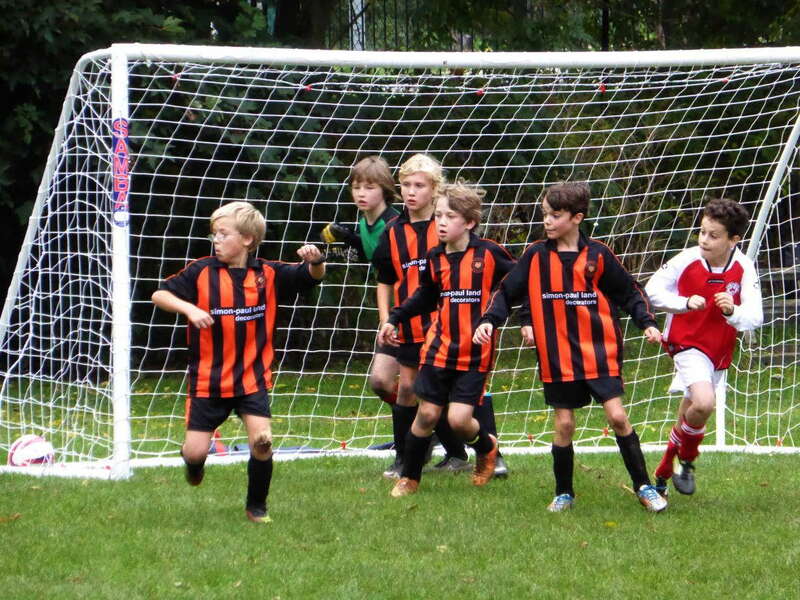 Please use the contact form to get in touch or if you are interested in joining Twickenham Tigers.